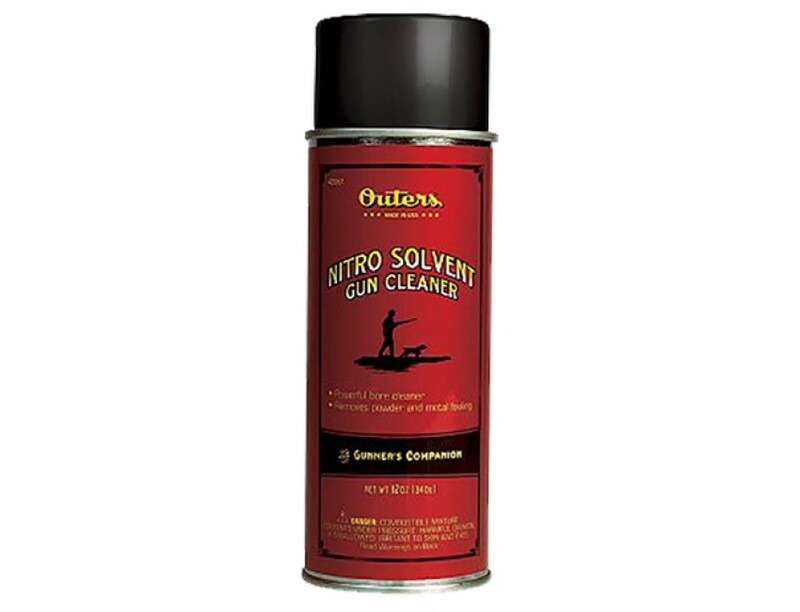 Outer's Nitro Solvent the powerful bore cleaner is for use in firearm barrels and on metal parts and mechanisms. 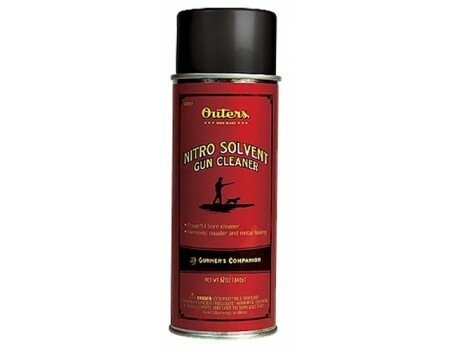 Removes lead deposits, powder residue and copper fouling. Non-acid formula leaves behind a light layer of oil for corrosion protection.